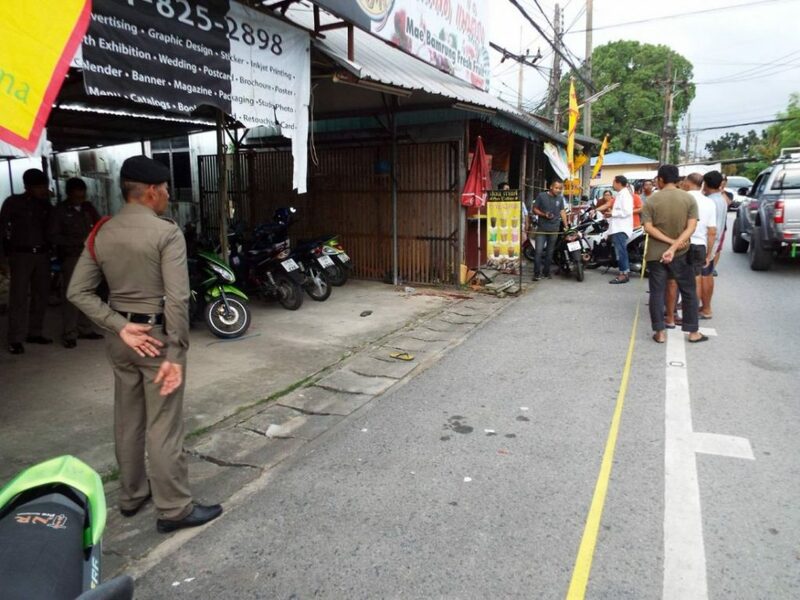 Two suspects, involved in the weekend’s Thalang murder, have surrendered to Chalong police after arrest warrants were issued. 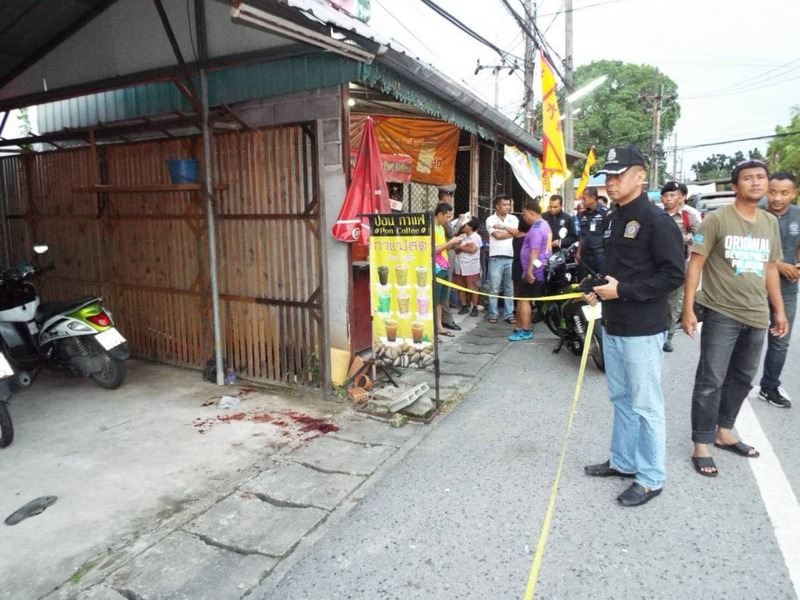 Read more about the crime that shocked the Thalang community HERE. 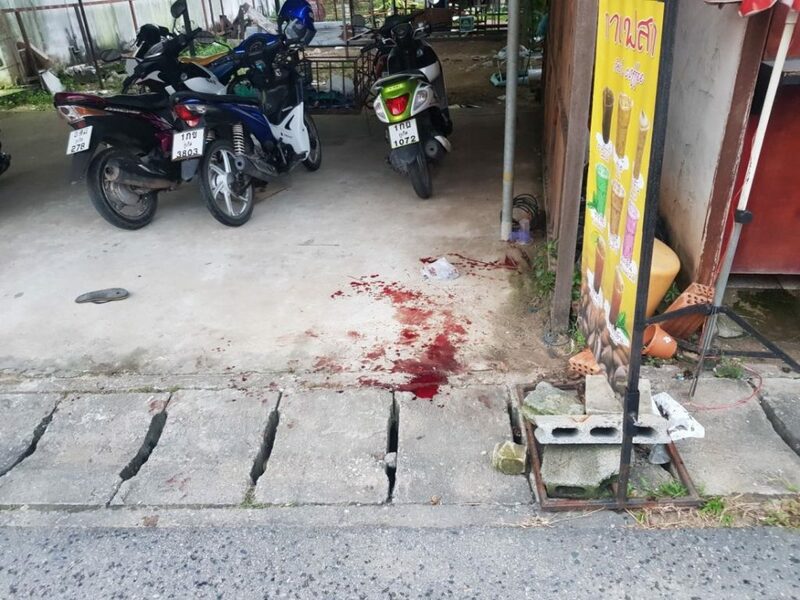 The two suspects have been named as 20 year old Sutat Saarddee from Nakhon Si Thammarat while the driver’s name is 21 year old Jeerapong Jongchitklang from Nakhon Ratchasima. 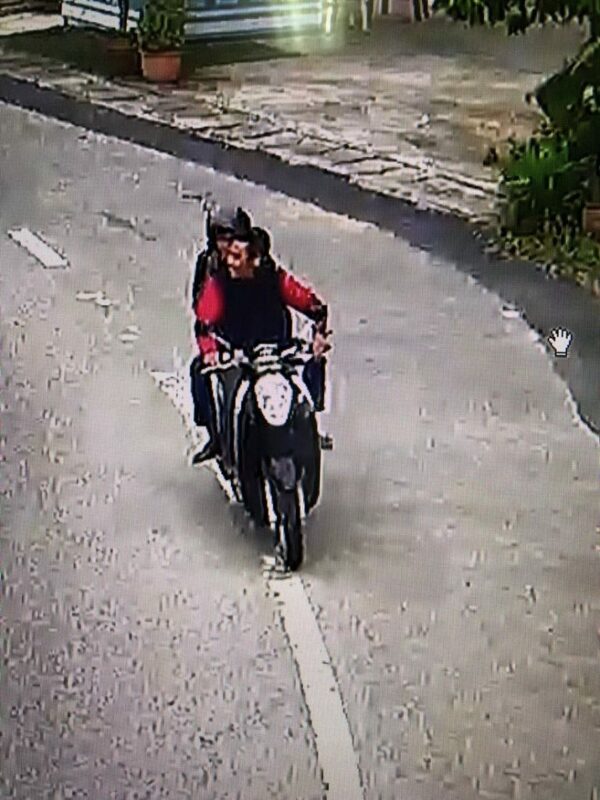 The arrest warrants were issued by the Phuket Provincial Court on October 7 for both suspects. They will face charges of intent to murder, illegal possession of firearms and ammunition, and ‘carrying a firearm in public without reason’.